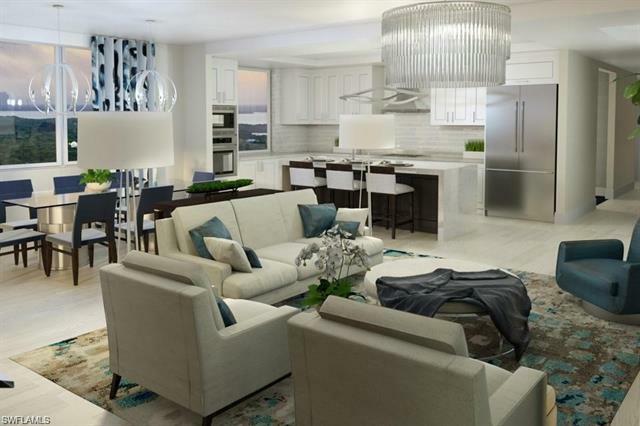 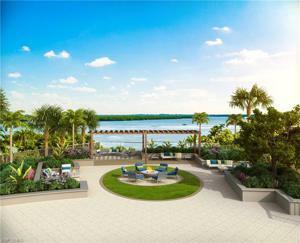 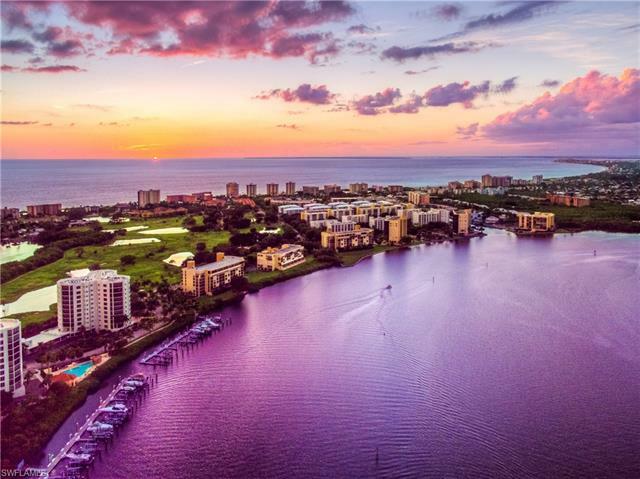 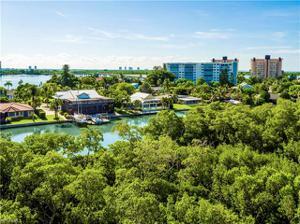 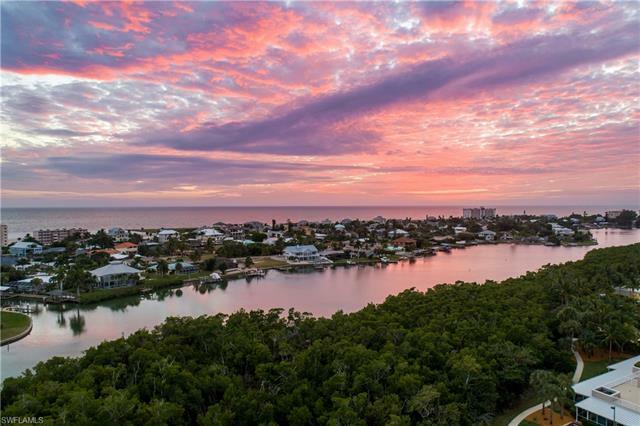 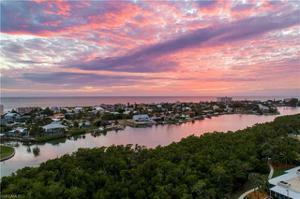 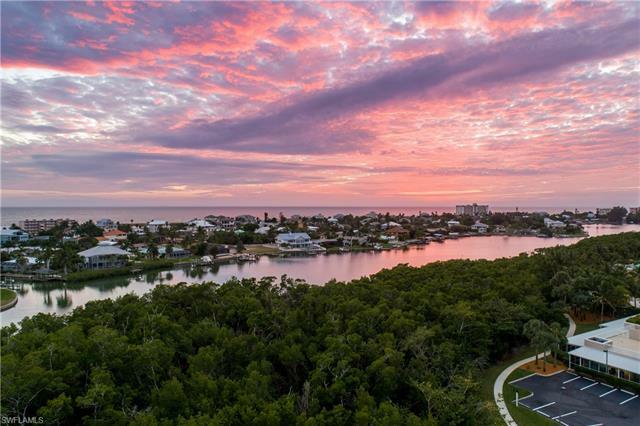 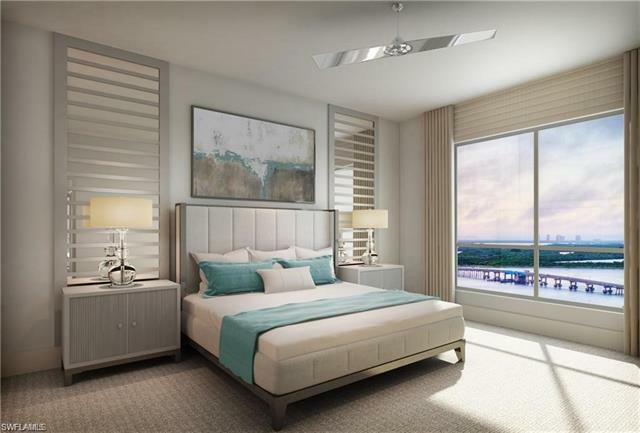 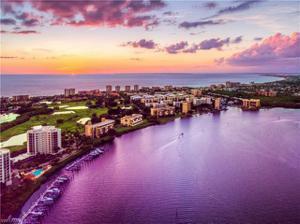 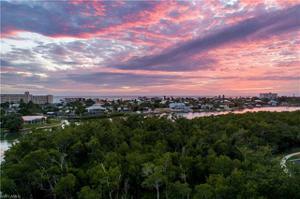 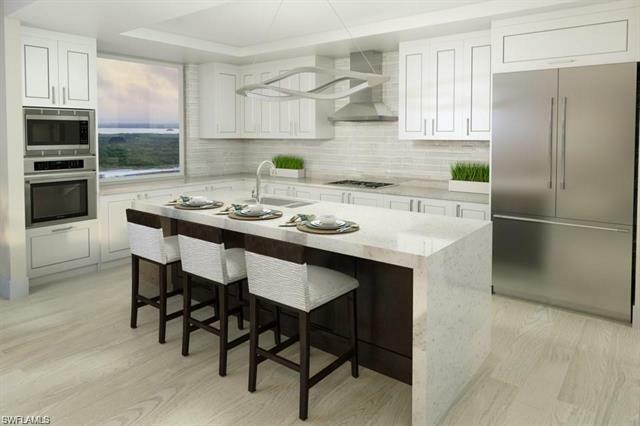 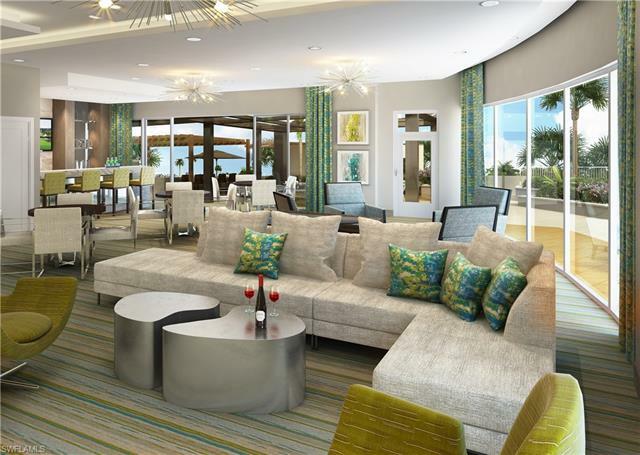 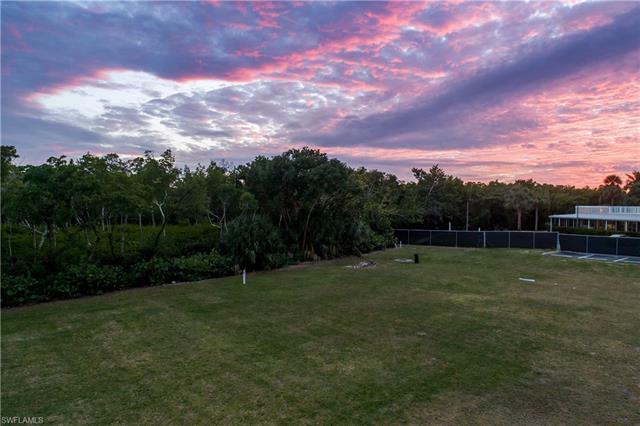 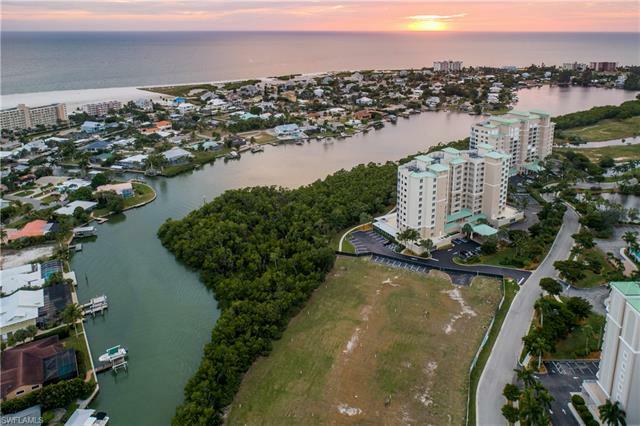 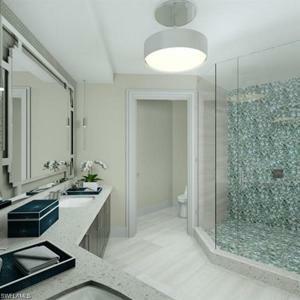 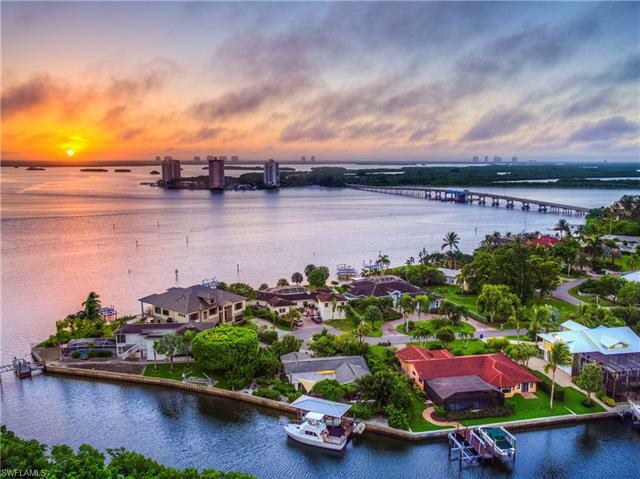 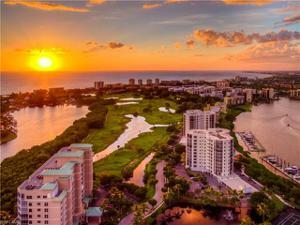 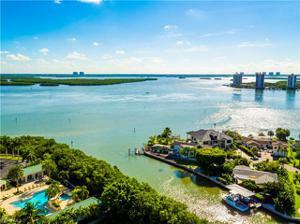 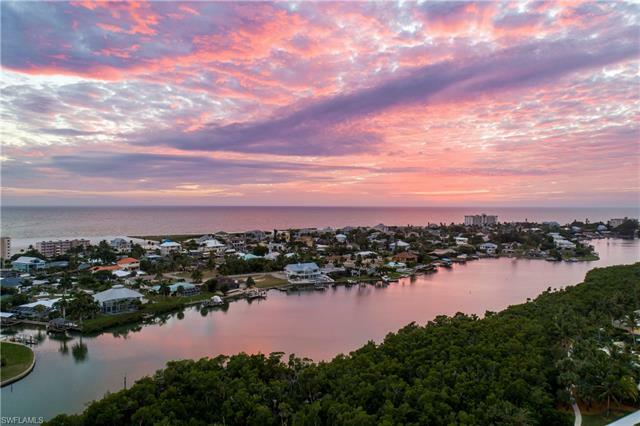 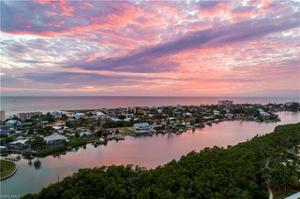 Presenting the newest exclusive Condo building by developer London Bay Homes in Southwest Florida, Grandview at Bay Beach offers dramatic Gulf & Bay views and emphasizes luxury living at its finest. 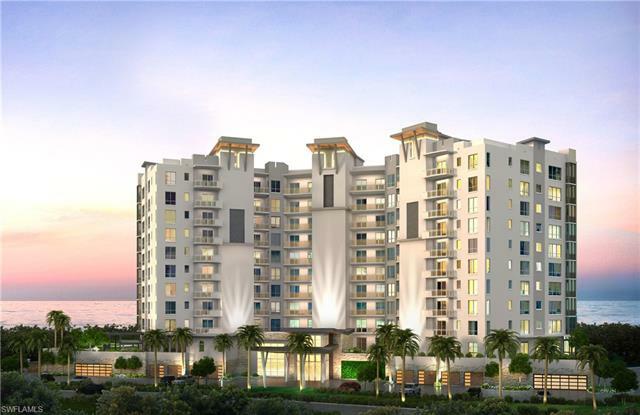 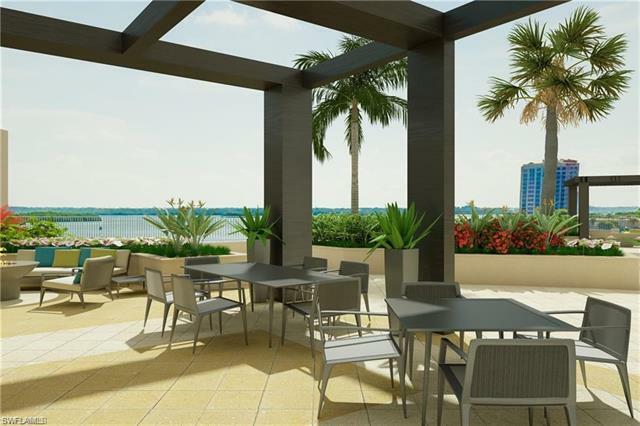 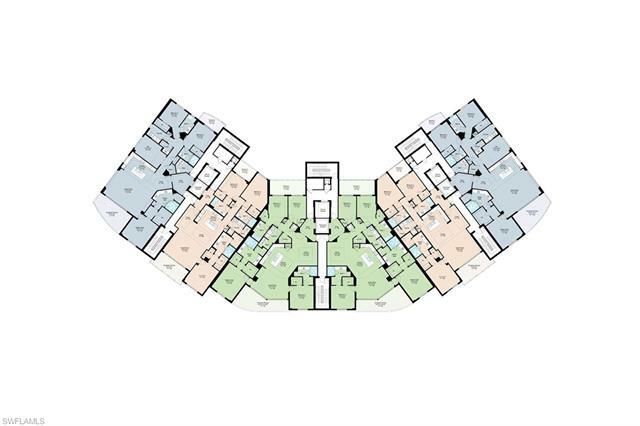 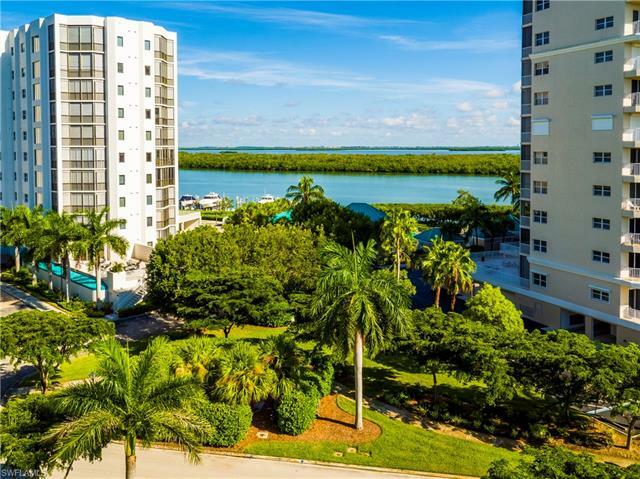 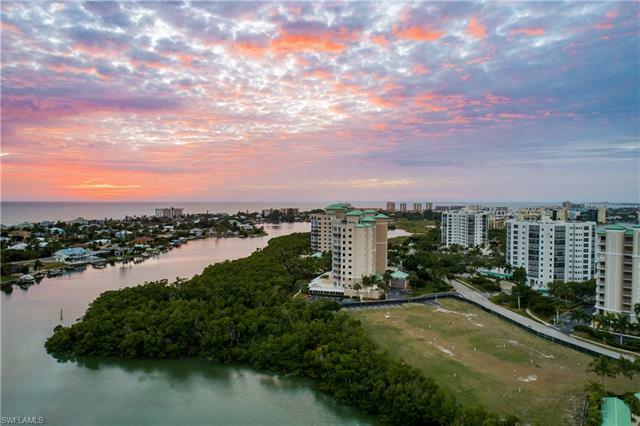 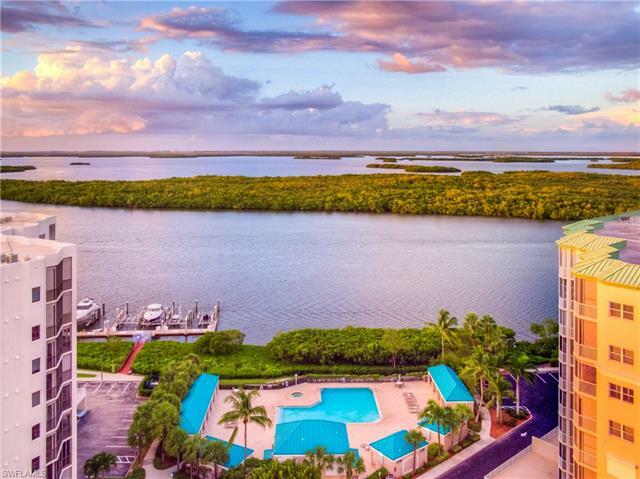 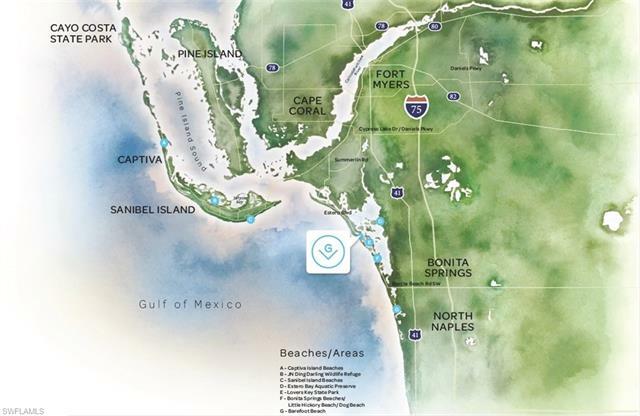 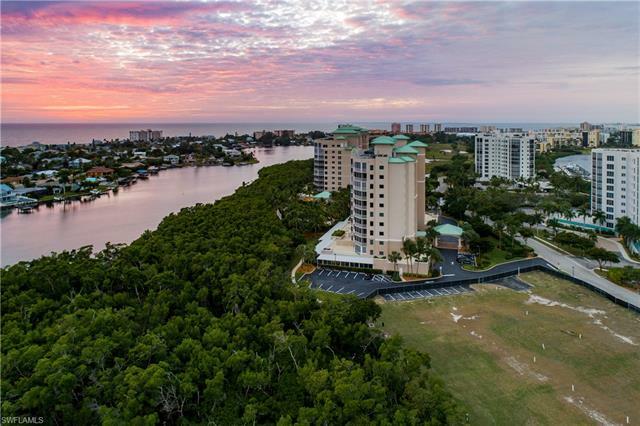 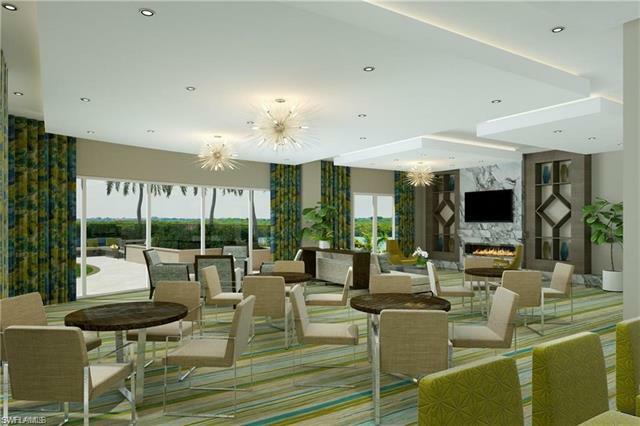 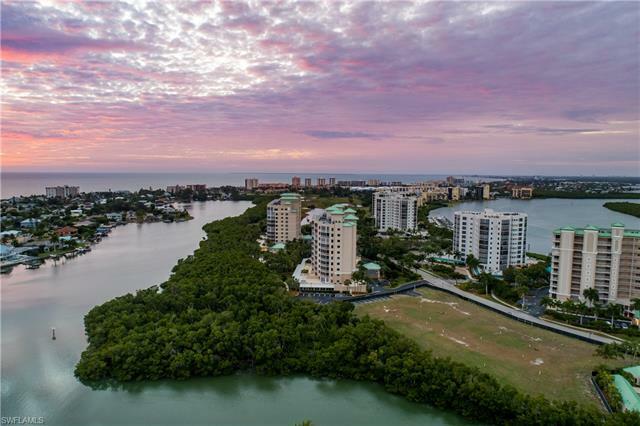 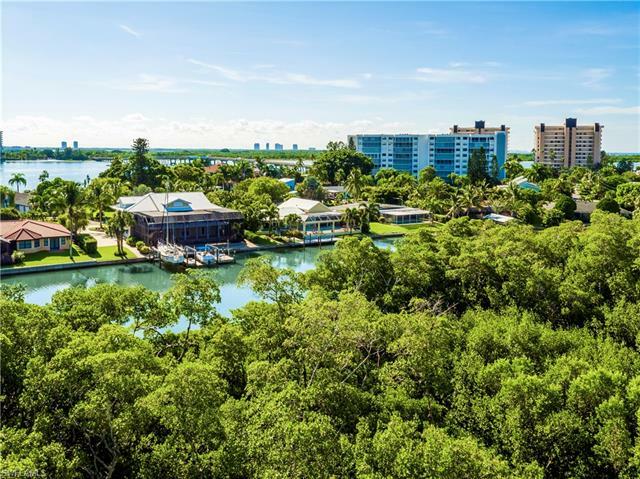 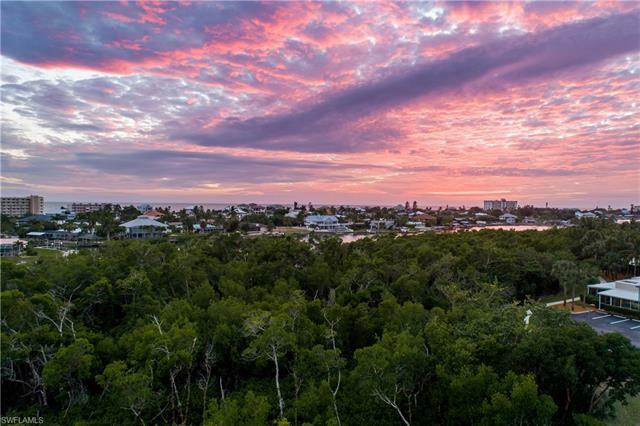 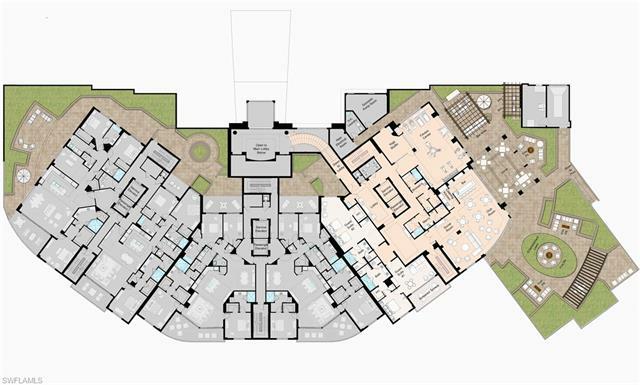 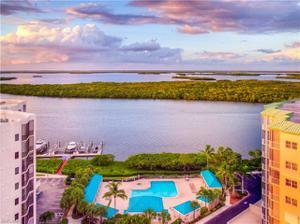 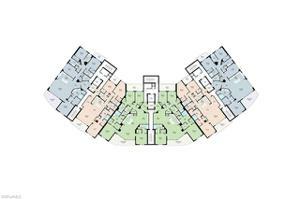 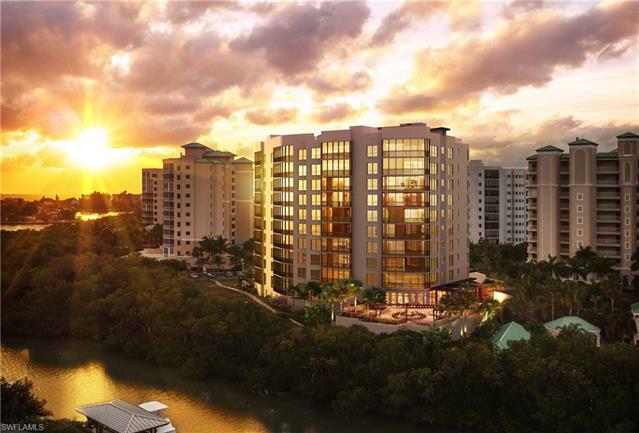 Situated on Estero Island/Ft .Myers Beach, Grandview is a 11 story building which will offer 6 units per floor between 2,400-3,000 square feet of living space and offer lanais on both ends of each unit. 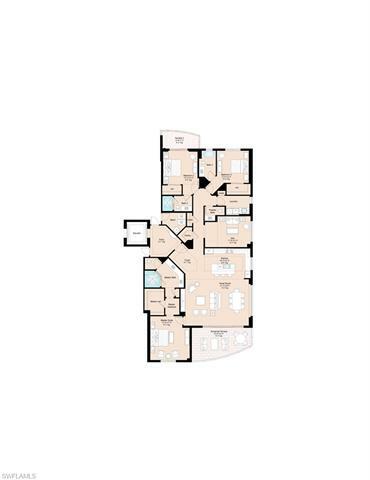 This unit is complete with 3 bedrooms plus a den and 3 and 1 half bathrooms, upgraded finishes throughout will include a gourmet kitchen, tile flooring, quartz countertops, stainless steel appliances and Sherwin Williams paint. 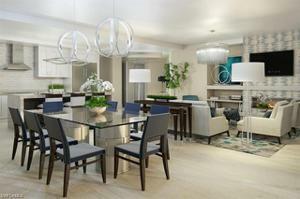 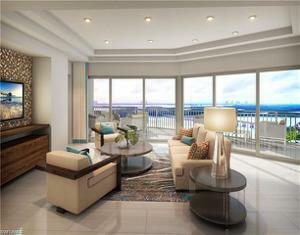 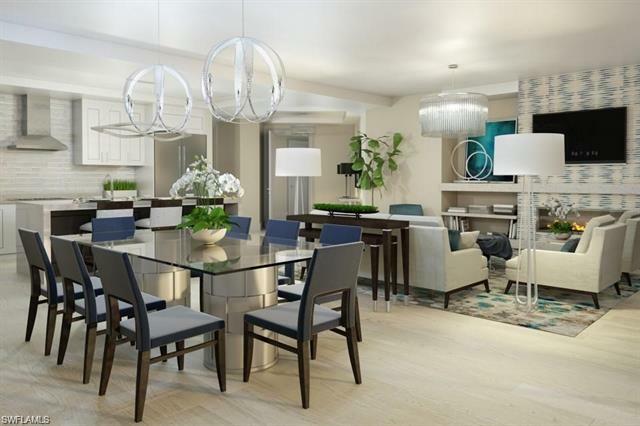 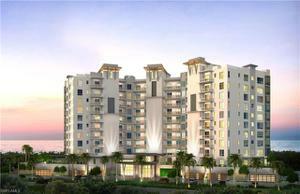 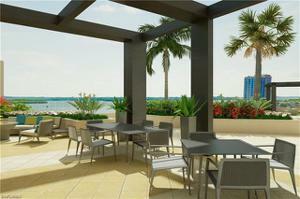 Grandview is the only NEW CONSTRUCTION tower with walkability to the beach. Amenities will include a club room, exercise room, yoga studio, and an outdoor deck which will include covered terraces, pergolas and fire pits, a BBQ area, and casual seating. Grandview is centrally located to several shopping venues, beaches, Fish Tale Marina, restaurants and RSW Airport. 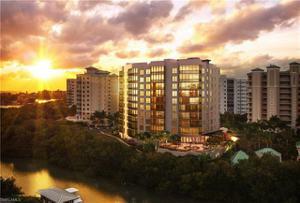 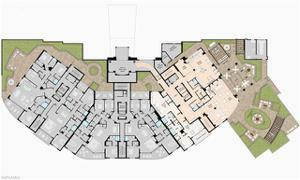 Call today to learn how to reserve your unit and be part of an extraordinary new building in Southwest Florida!